Mengkuang Istimewa Sdn Bhd is a household products & kitchenware dealer company located in Butterworth, Pulau Pinang. We supply high quality household products and kitchenware that are widely used for home, office, restaurant or cafe. 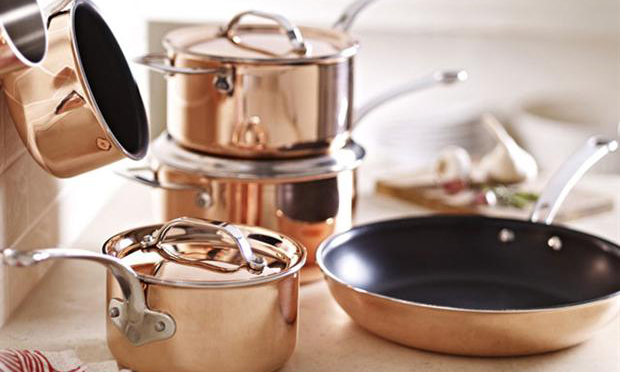 Besides that, we also supply various kinds of stainless steel cookware and tableware. We provide wide range of useful household products include French Autumn Opal Set, Opal Glass Dinner Set, Firex Memo Opal Set, and etc. In future we will continue to improve our products range in order to meet more customer requirement. When you need detail information, our experiences staffs are ever ready to guild you and provide satisfaction answers no matter for any question. Besides that, you also can receive the latest products or promotion by visiting our website. Our technician will always update the innovation products together with the simple description to easier customer for references. If you are interested with our products, come visit our store now! We really hope you can find anything that you desire in Mengkuang Istimewa Sdn Bhd.